The LA/NY feud will be decided once and for all this Thursday, February 20 when Las Cafeteras and Chicha Libre battle for the honor of their respective seaboards at Europa in Brooklyn. AND we’ve got a pair of tickets to give away, so you have the chance to witness this historic battle. 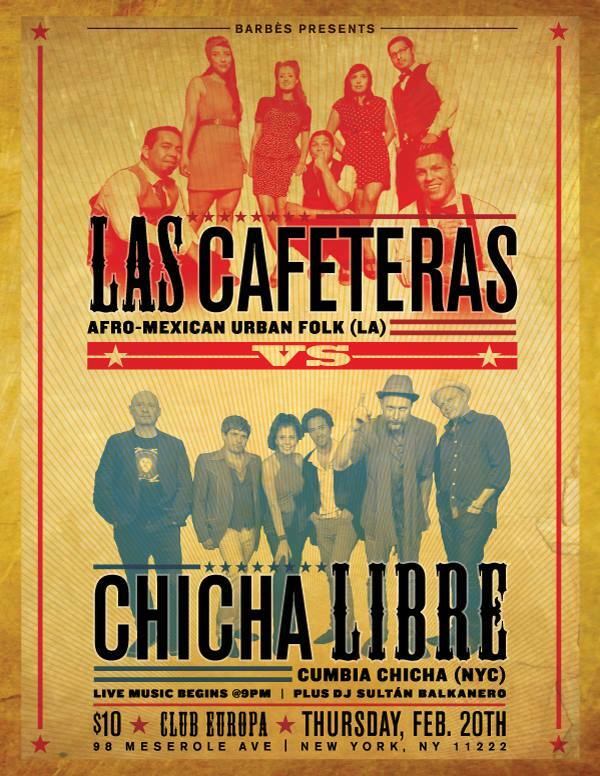 Just email us at info@afropop.org with the subject “Las Cafeteras vs. Chicha Libre” and your name to enter the contest. DJ Sultan Balkanero of the Mexican group La Internacional Sonora Balkanera will be spinning records that run the gamut from Balkan beat to the norteño-electro mashup known as nortec. 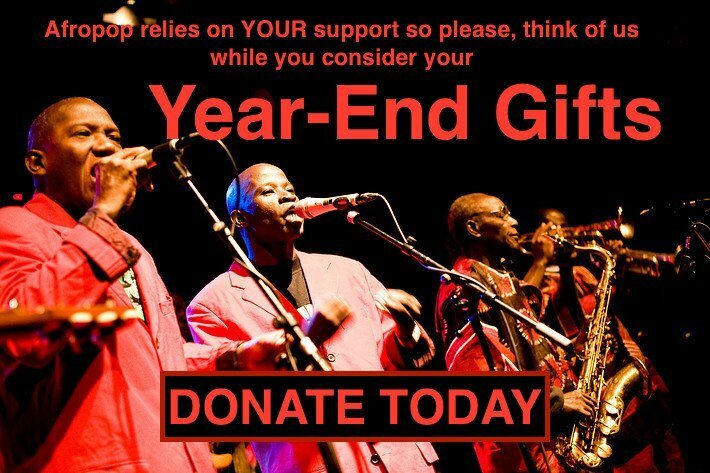 The show starts at 9PM and doors open at 8. No matter which coast wins, our contest winner will be in for a night of great tunes!